In 2005 I went to one of my first drum and bass parties. 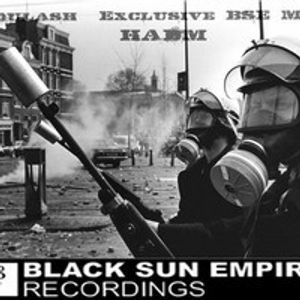 On that night at a venue in Venlo I witnessed a DJ performance by the Black Sun Empire for the first time. Back then I was totally blown away by the rough and dark vibes of their sound. They are basically the reason why I started DJ-ing myself. That is also why I wanted to make this mix. With a variety of old and new tunes of their discography I’ve tried to show the diversity of their music. It’s a bit of a tribute to these guys.